Donald Trump has tumbled 92 places in the Forbes rich list despite a bumper year for America’s wealthiest people. 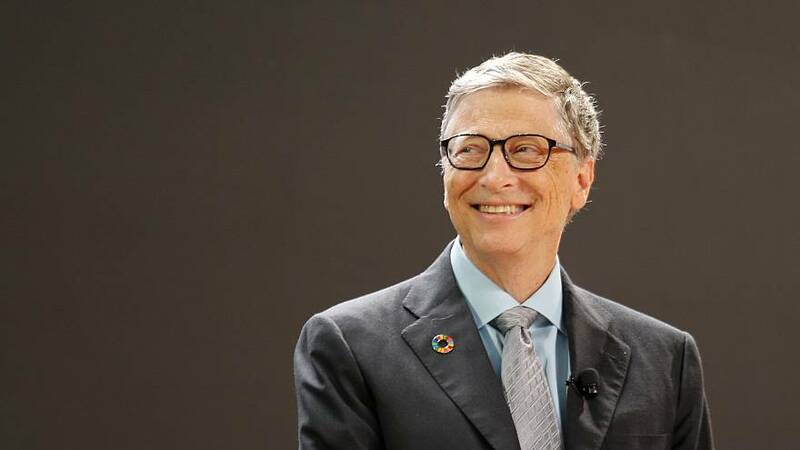 Bill Gates topped the prestigious ranking yet again with a net value or $89 billion. The Microsoft co-founder was closely followed by Amazon’s Jeff Bezos who trailed around $7.5 billion behind. Iconic investor Warren Buffet and Facebook founder Mark Zuckerberg came 3rd and 4th on the list respectively. Forbes ranked Trump at 248th, down from 156th place the year before. A decline in the value of some of president’s properties in Manhattan was the reason given for the drop. Despite that, the minimum net worth required to get on the list of 400 richest Americans was a record $2 billion, up from $1.7 billion a year ago. The minimum net worth required to get on the list was a record 2 billion dollars, up from 1.7 billion a year ago.